Android holds a share of 82.18 percent of the mobile operating system as on December 2017. Android openness has made it a favourite for consumers and developers alike, driving strong growth in app consumption. Android users download more than 1.5 billion apps and games from Google Play each month. You can monetize in the way that works best for your business priced or free, with in-app products or subscriptions for highest engagement and revenues. 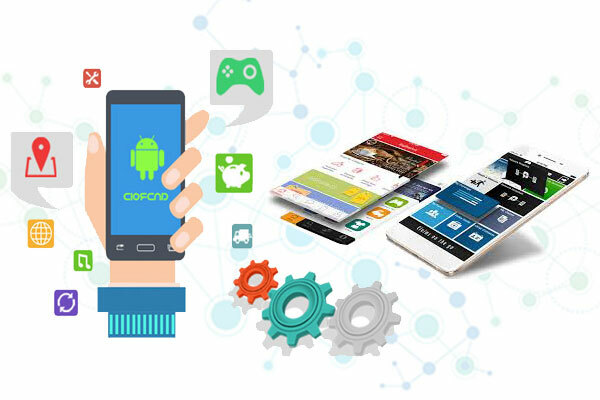 Why Choose India Internets as your Android App Development Partner?